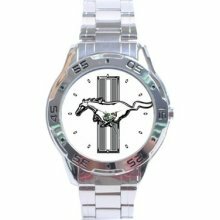 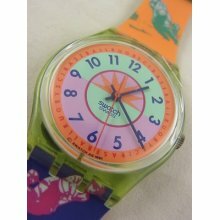 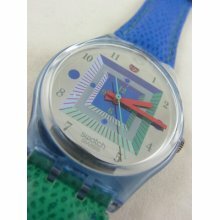 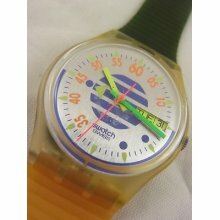 If you remember the world in the early eighties - a world in recession - you will probably remember the onset of Swatch Watches. 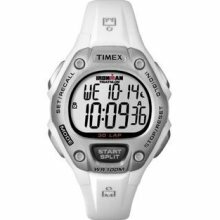 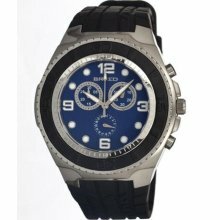 They made waves (and were all the rage) when they released their new style of watch. 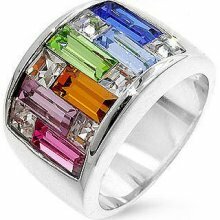 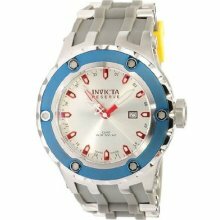 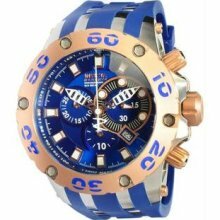 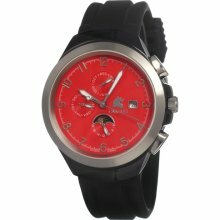 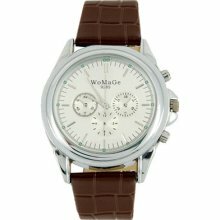 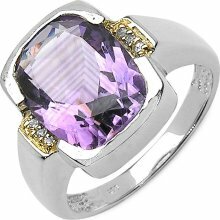 It is a story of world wide success in the watch industry. 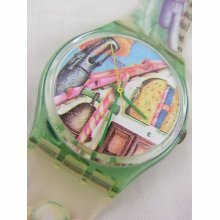 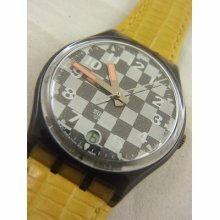 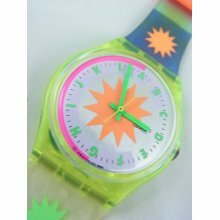 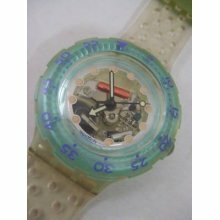 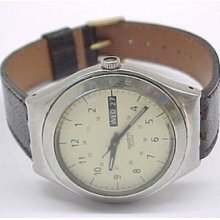 A simple plastic watch that they could manufacture to compete with the more advanced Japanese manufacturers at that time, went on to become one of the most popular watches in the world.